(Reuters) – The city of Chicago filed a lawsuit on Thursday against Jussie Smollett seeking three times the damages it said it incurred in the investigation of a hate crime that authorities allege the “Empire” actor staged. 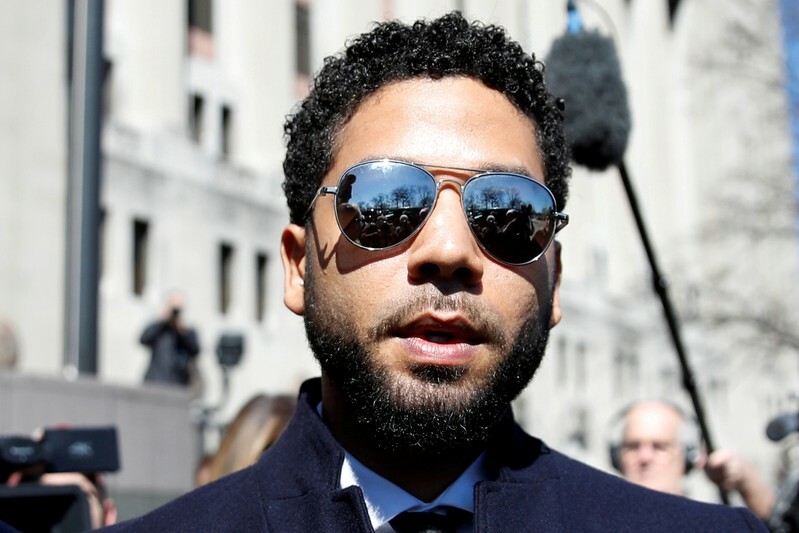 Chicago officials previously said they would sue Smollett after he refused a demand by the city for $130,000 to cover police overtime costs to investigate the actor’s claims. He was charged in February with staging the incident and filing a false police report, but Cook County State’s Attorney’s Office prosecutors dropped all charges against him in March. Smollett admitted no wrongdoing, but agreed to do community service and give up $10,000 in bond money. It remains to be seen whether Chicago’s mayor-elect, Lori Lightfoot, will pursue the legal case when she takes office on May 20. She said the State’s Attorney’s Office had to better explain why it dropped charges and there should not be the perception there was one set of justice for the “rich or famous” and another for everyone else.